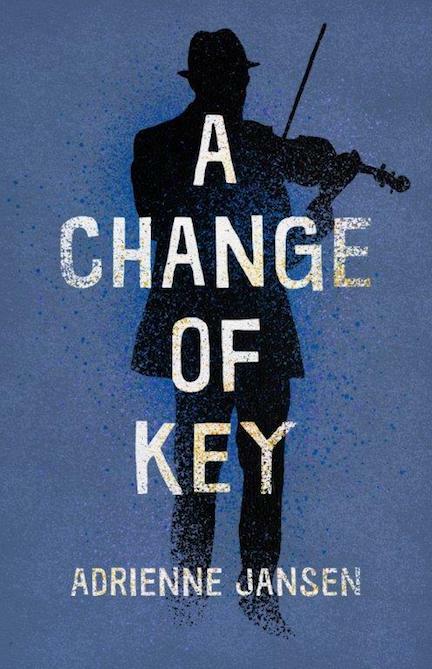 Adrienne Jansen was recently interviewed on Radio NZ in anticipation of the launch of A Change of Key this October. Adrienne spoke to Nine to Noon host Kathryn Ryan about her experiences working with migrants and refugees and how they have informed her writing. Also this month featured the 125th anniversary of women's suffrage in New Zealand. The 19th of September was the day that women in New Zealand gained the right to vote, and the 28th of November was their first chance to exercise this right. 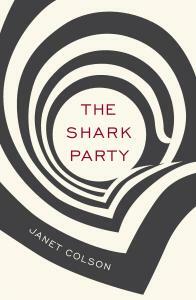 Wellington City Libraries marked this occasion by releasing a list of books to celebrate a range of local female voices, including Janet Colson's The Shark Party. There are a lot of creative outlets taking part in marking this anniversary including local art galleries and The Royal New Zealand Ballet. Check out The Ministry for Women's Suffrage 125 page for information on events happening throughout the year.